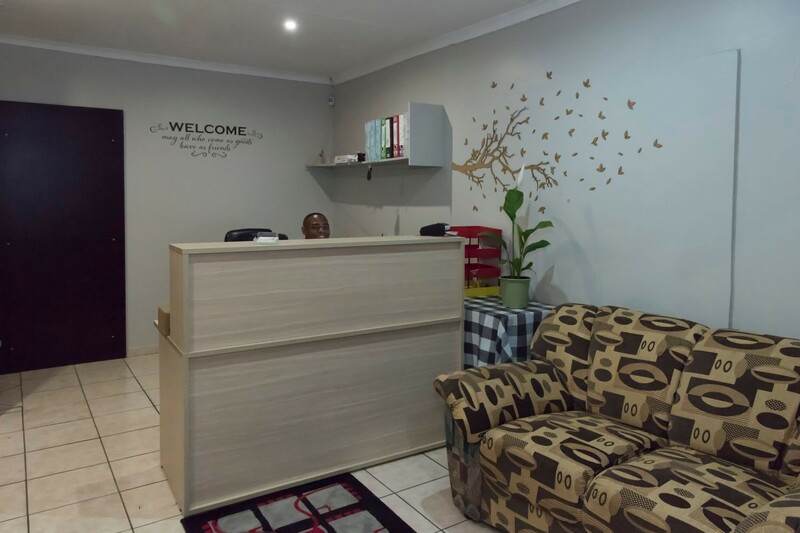 We are located in Bloemfontein, Universitas rif suburb near the N1 Highway, conveniently located near a small shopping centre & The University of The Free State. 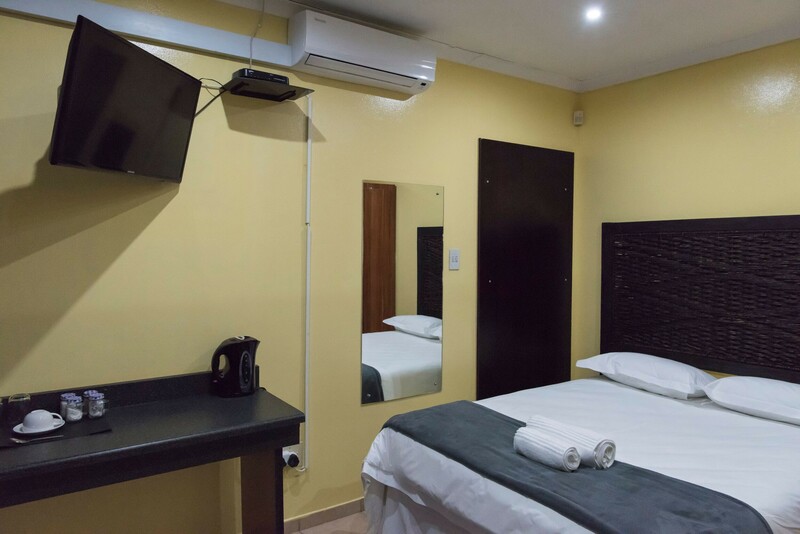 Our rooms and facilities are diverse and we can accommodate from VIP persons to business travellers, families, small groups and even long term for up to 2weeks accommodation needs. We serve Breakfast, Lunch & Dinner, we also cater for small & Large groups for any food Platter needs. 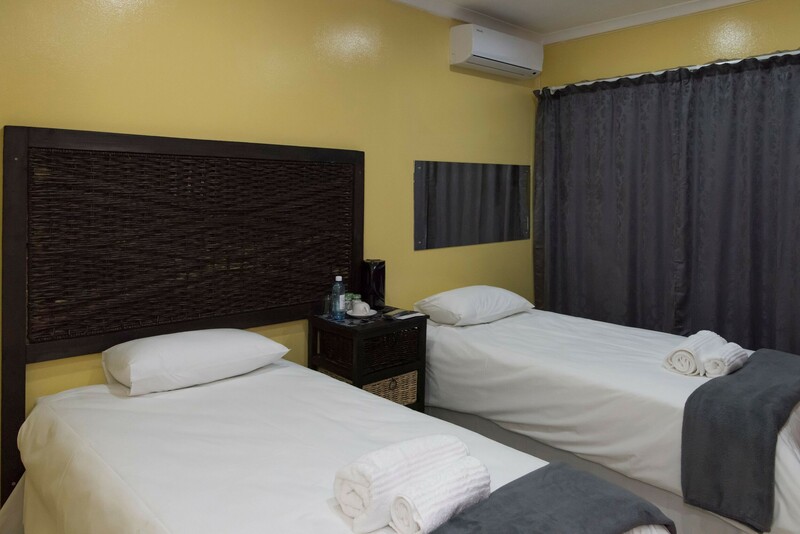 We can accommodate up to 12 guests within our 5 rooms ranging. 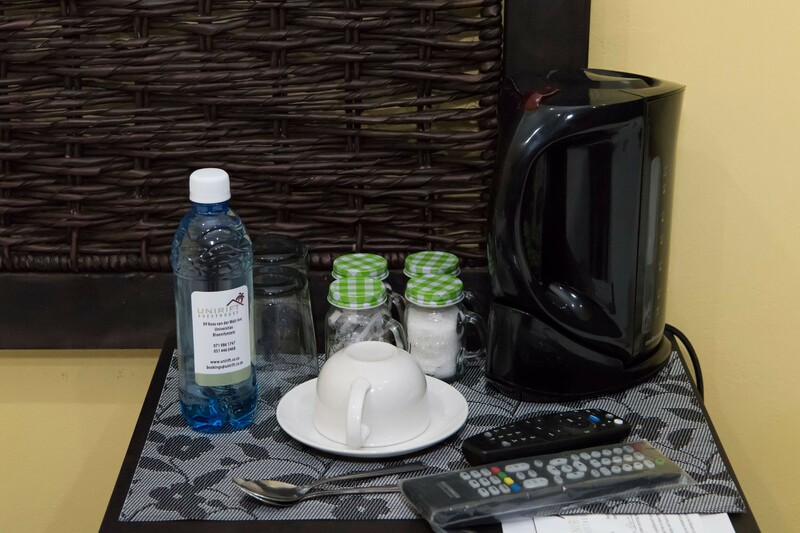 Our Rooms have their own bathrooms, selected DSTV channels & Coffee facilities. Unirift is offering accommodation in Bloemfontein. 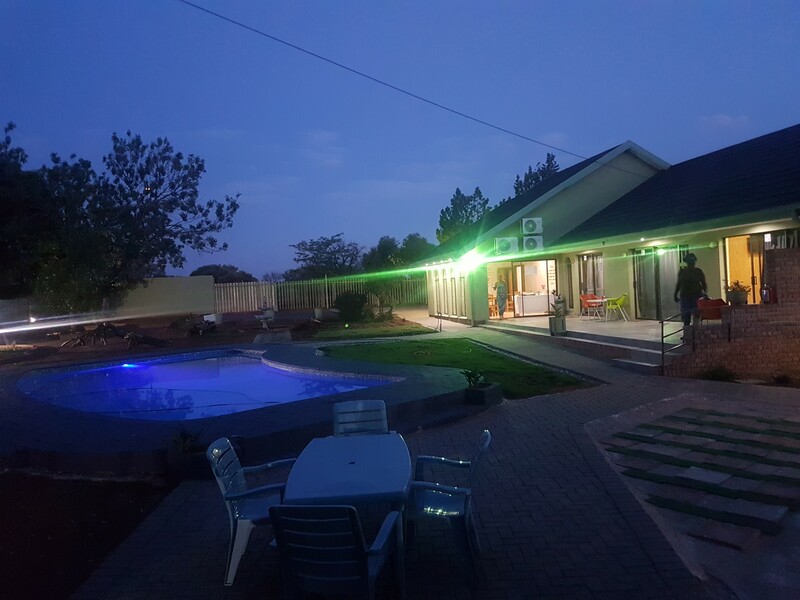 Featuring an outdoor swimming pool, this property is situated a short distance from Institute of Groundwater Studies and Universitas Hospital. 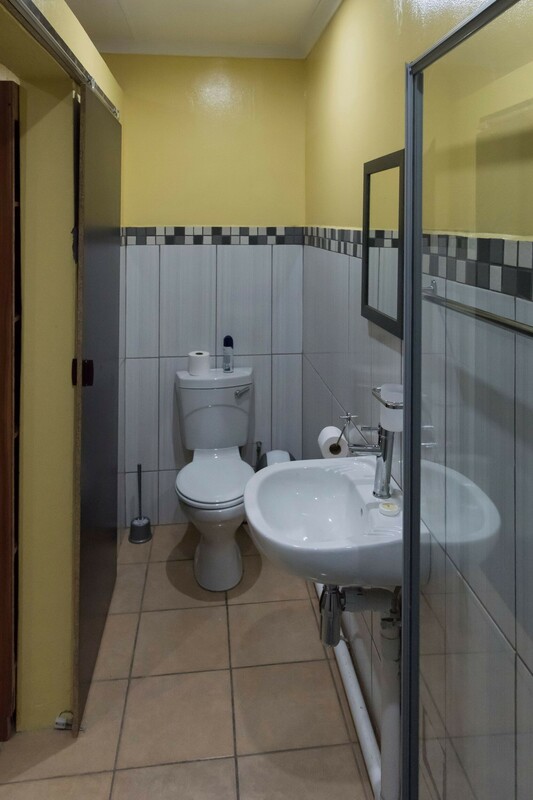 The property is 2.4 km from University of the Free State and 3.1 km from Willie Auditorium. 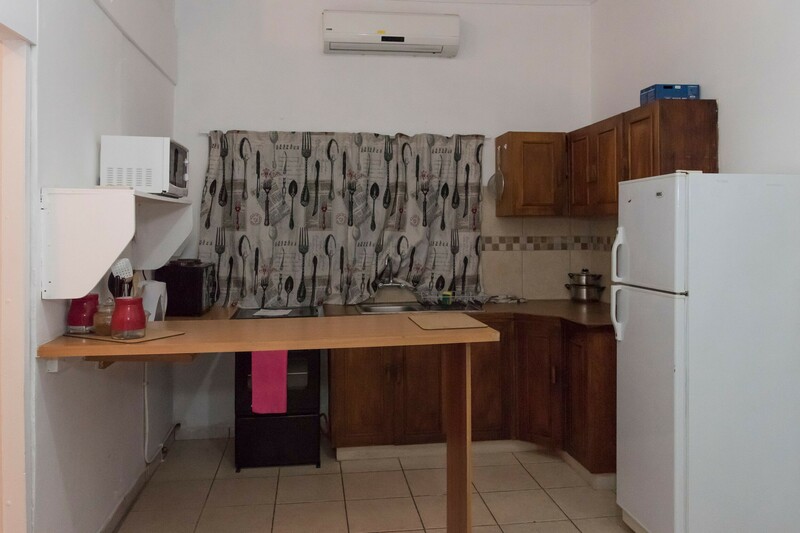 The units at the guest house come with a seating area and a flat-screen TV. With a private bathroom, rooms at Unirift also offer pool view. 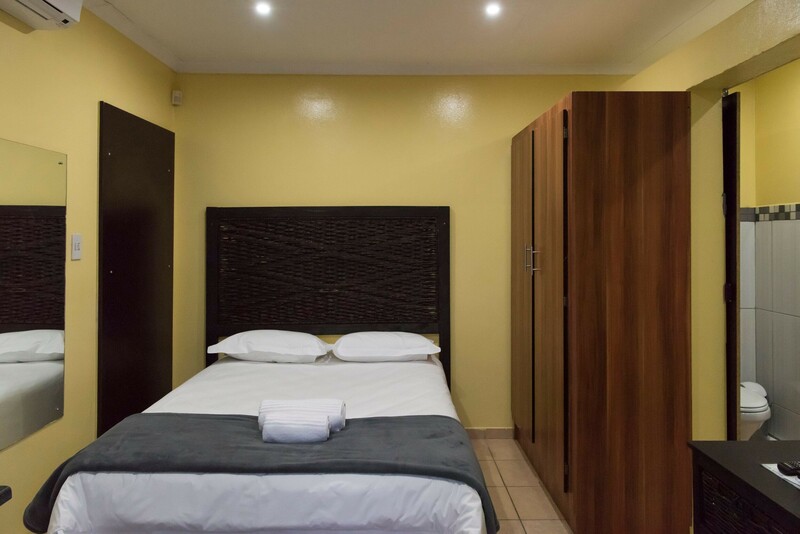 All units at the accommodation feature air conditioning and a wardrobe. 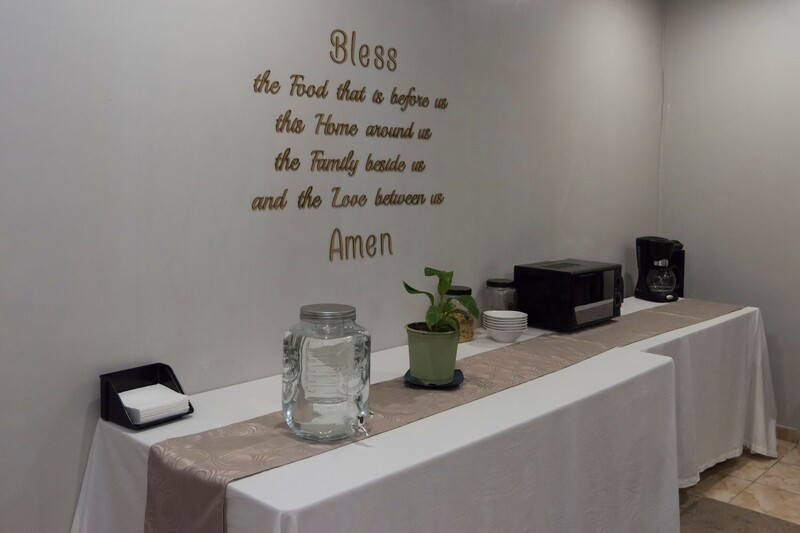 Guests at Unirift can enjoy a Full English/Irish breakfast. The guest house offers a barbecue. Hydromed Hospital is 3.5 km from Unirift. 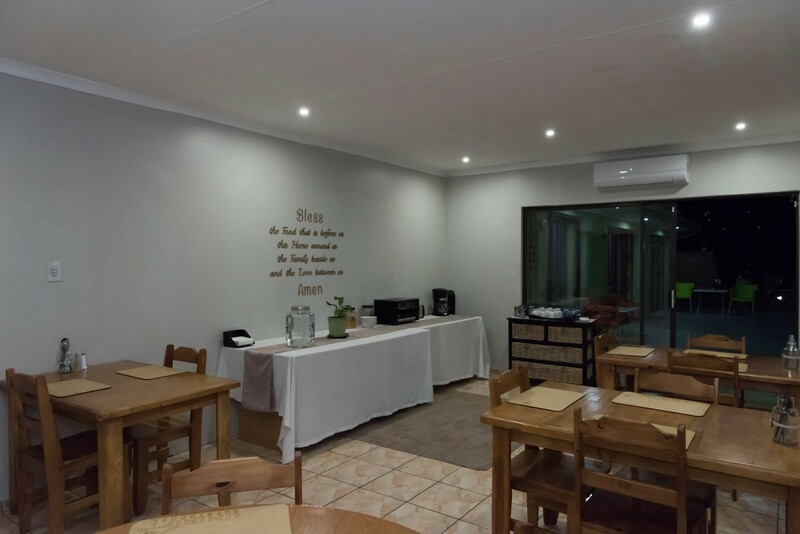 Bloemfontein Airport is 13 km away, and the property offers a free airport shuttle service. May all who come as Guests leave as Friends!